We have a large private car park providing parking for guests. Cars can be left overnight, provided they are collected by 11:00 the following morning and are left at the owners risk. Yes, confetti is allowed, provided it is used outside. It must be natural and organic. 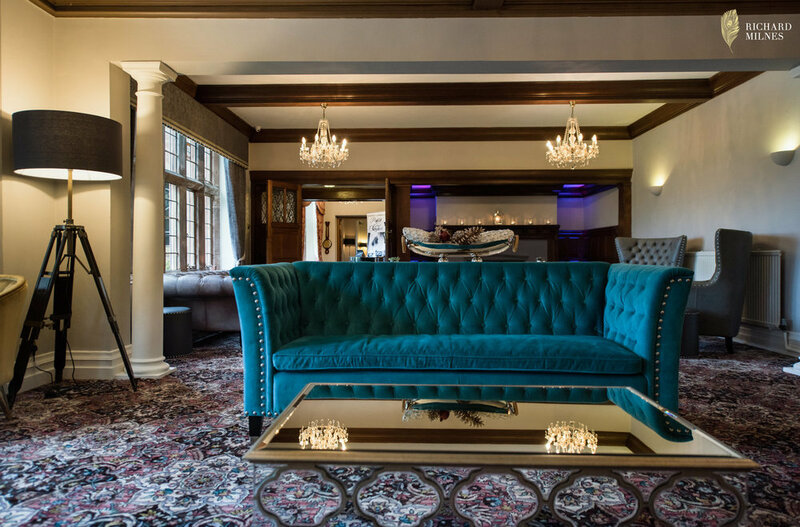 Are there disabled facilities at Wrenbury Hall? Wrenbury Hall has easy access to the ground floor, with a disabled toilet on site. Once your guests are in the building, all of our function rooms are on one level, with no steps. In addition, all of our garden rooms are on the ground floor and most are easily accessible. Yes, we do have a designated smoking area for you and your guests. We will ask for a non refundable deposit of £1000 upon booking, in order to confirm your date. We will then ask for a further non refundable deposit of £1000 6 months prior to the day, with the final balance due 4 weeks prior to your date. Which Registrars do we have to use? 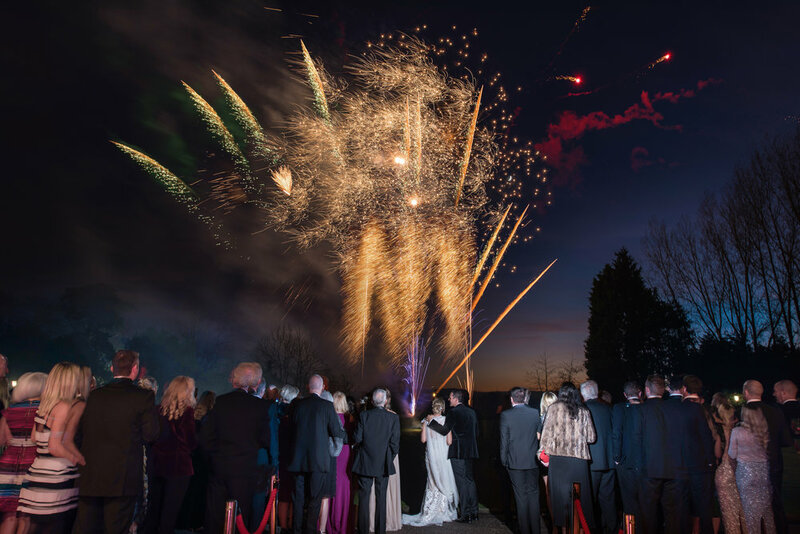 If you are having a Civil Ceremony, it must be booked through Cheshire East Registrars. They can be contacted on 01270 375140. You can book your ceremony up to 3 years in advance. Due to the legalities involved, unfortunately we are unable to do this on your behalf and urge you to book as far in advance as possible to avoid disappointment. How many guests can be seated for a Civil Ceremony? We have three different ceremony locations for you to choose from. If you decide to have your ceremony in the Oak Room, the capacity is 100 guests. Should you decide to have either an outdoor ceremony under our Rose Pagoda or a larger ceremony in our Orangerie, the capacity would be 250 guests. Yes, we do allow fireworks. Please contact us for further details of our recommended supplier. Do you provide a gift table? Yes, we do provide a gift table and you can choose to use our beautiful postbox for your guests cards. You can decorate this table in the best way you see fit. Do you supply evening entertainment? All smoke machines, lighting and dancing floors are allowed on site, but these would need to be booked through out recommended supplier. Do you have a Toast Master? Yes, we have a wonderful Toast Master, who will ensure that your day runs seamlessly from start to finish. He is included in all of our packages. Can we deliver items before the day? Yes, you are welcome to drop any items off during the week leading up to your wedding, for safe storage. Can we have music in the Civil Ceremony? Many of our couples book musicians to play during their ceremony. However, if you would like to use pre-recorded music we can play this through our Sonos System for you. Do you have garden furniture? Yes, we do have stunning garden rattan tables and chairs that will be on the lawn in the spring and summer months. We also have a selection of garden games, that you are more than welcome to use. Yes, you can have candles to decorate the Orangerie and other areas in the hall, provided that they are in safe containers. If you would like naked flames, please do raise this with us upon enquiry and we can discuss the safest placement. How often can we meet with you? You are welcome to join us at any of our open days, or you can make an alternative appointment to come and see us. Equally, we are always at the end of the phone or an email to answer any queries you may have. We will also invite you in for a final meeting to have a full run through of the day approximately 8 weeks prior to the day. What time will my wedding finish? Bar and entertainment will finish at midnight with carriages at 12:30am. Most of our packages include half a bottle of wine per person, but you are welcome to order additional if required. At your menu tasting, you will get the opportunity to taste a number of dishes of your choice. If you can’t decide on one, we can arrange a choice menu for you at an extra charge. What evening buffet choices are there? Our packages include evening buffets and there is a wide choice of cuisine and service ranging from, traditional favourites, street food and Asian inspired to a finger buffet, Indian or Italian themed. Do you cut our cake? At your final meeting we will discuss with you how many tiers your wedding cake is and how much you wish to cut. If there is a particular tier that you wish to keep, we will wrap this for you, along with any left over cake, for you to take the following morning. Should you wish to bring your own supply of alcohol, this can be arranged for you subject to a corkage fee per bottle. We would however, recommend that you let us take care of all of this for you, enjoy the drinks included within your package and relax and enjoy the day. We do occasionally make changes to our menus, however, once you have been to your menu tasting, we will not change any food that you have picked. Yes, we cater for all dietary requirements including, vegetarian, vegan, diary free, gluten free, nut free and any other allergies. Do you hold menu tastings? Yes, we will invite our couples to join us for small intimate food and wine tasting, where you will pre select a number of dishes you would both like to try. Can we bring edible or alcoholic favours? Yes, you are welcome to bring edible and alcoholic favours, providing the alcohol bottles are 50ml or less. Yes, if you have a vision in mind, we will work with you to create your perfect menu for your special day. Yes, we offer a children’s menu and we also have a number of high chairs for your use. Many contractors who are here for more than five hours will request a hot meal. Please speak to us for details on pricing if you would like to include contractor meals. How many rooms do you have on site? Do you have additional beds for children? 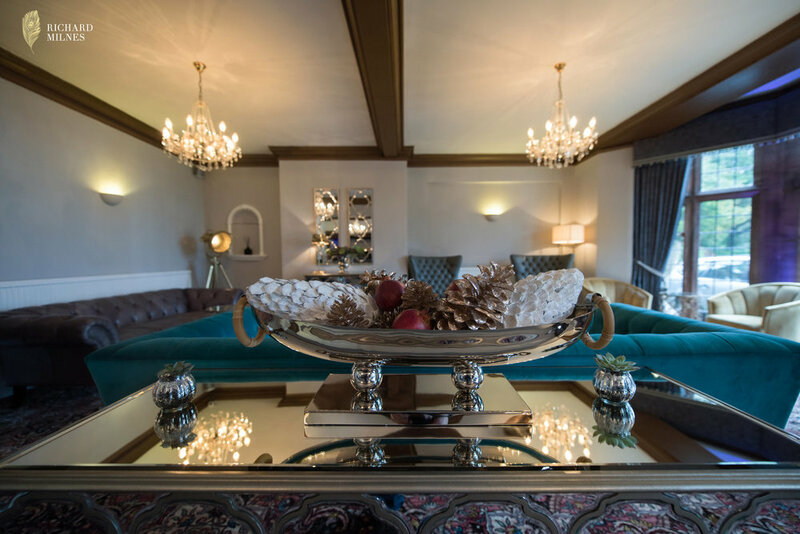 We have twelve rooms on site, including the Bridal Suite, with three in the Main Hall and nine garden rooms, on the ground floor and close to the Main Hall. Yes, all of our room rates include both a continental and full English breakfast the following morning. Do you take a pre-authorisation? Yes, upon check in we will take a pre-authorisation on a card for the cost of the room, plus an excess of £100 as security measure and to allow the guests to set up a drinks tab on their room, should they wish to do so. Do we have to use all of the bedrooms on site? No, you book as many as required for your individual party. Should any rooms not be occupied, you will not be charged for them and they will remain empty. Are there other places to stay locally? Yes, there are numerous options locally should you require further bedrooms, ranging from, converted barns, bed and breakfasts to 4* hotels. Yes, a number of our garden rooms have the capacity for additional child beds to be arranged for children under the age of 12. There is a small charge for these additional beds, please speak to a member of the team for more details. How do guests book a room? We do not take bookings direct from your guests. We will provide you with an accommodation form, so that you are in control of who stays. We will ask that you kindly return the completed form to us a week prior to the wedding. We accept payment via a debit card, credit card or cash. Please note that if you wish to settle your room charge by cash, we will still request a card from you upon check in to take a pre-authorisation. Can the Bridal party get ready at the Hall? 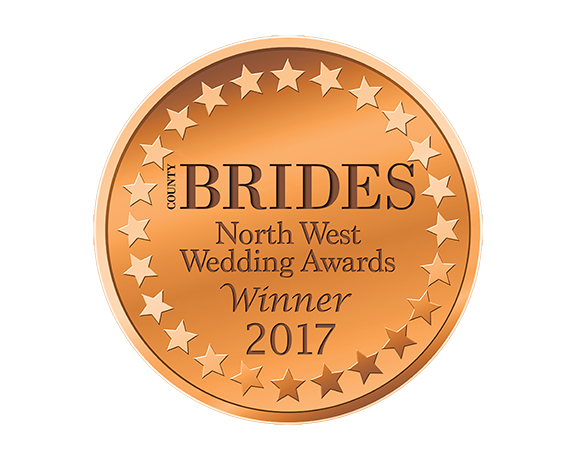 Yes, the Bride and her bridal party can arrive at the Hall from 8am onwards to get ready together in our dressing suite. 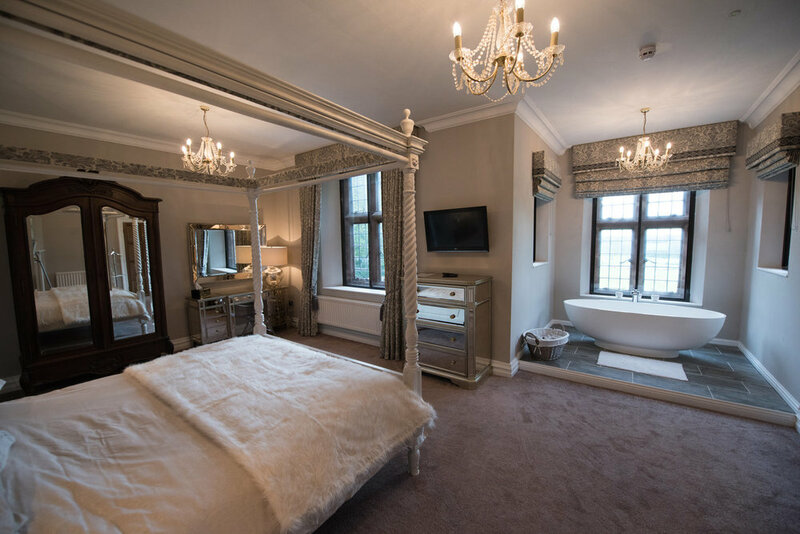 Yes, we do have a stunningly appointed Bridal Suite, which comes complimentary in all of our wedding packages. Do we need to pay for our guest rooms? No, it is your choice if you wish to pay for your guest rooms, otherwise they can settle their bill in the usual manner upon check out. On the day of arrival, guests can check in from 2pm onwards. Check out on the following day is at 11am. Some of our packages include accommodation the night prior to your wedding. 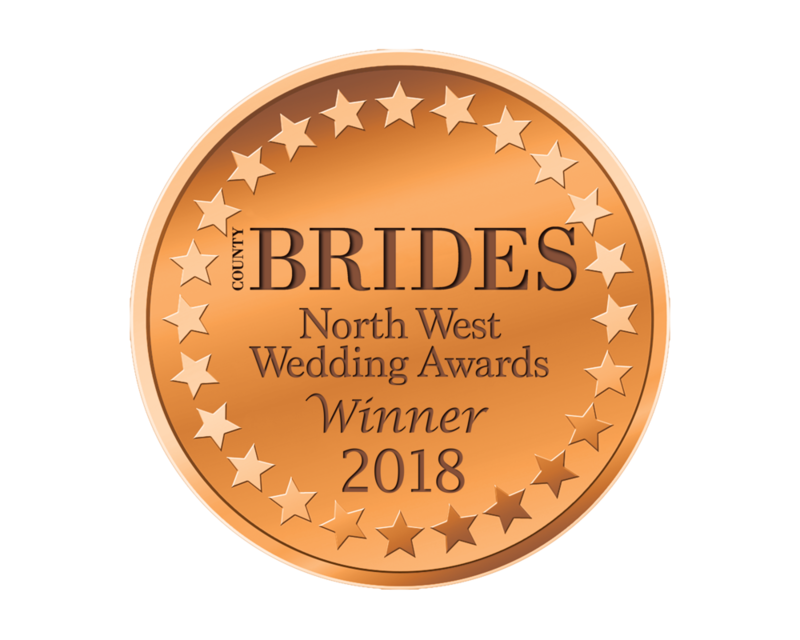 Alternatively, if you do not have accommodation the night prior included, we can confirm 3 months prior to your wedding if you are able to stay the night before. If we are not able to accommodate you the night prior, there is a beautiful boutique retreat situated a few minutes away.